iTech Security - The best choice for security systems. Established and based in Cambridgeshire we service the UK from our head office in Wisbech. 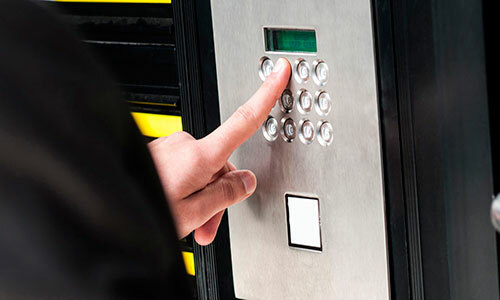 Our security system solutions can be designed and installed to protect both homeowners and business owners in the home, office, factory, warehouse and industrial premises – in fact anywhere. Our aim is to allow home and business owners to have the peace of mind they deserve in knowing their property, family and employees are safe and secure. 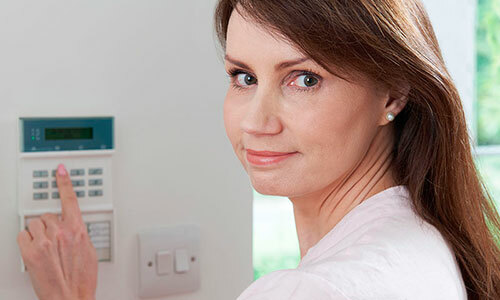 Helping to reduce risk for businesses and helping home owners feel secure. Our aim is to allow Business and business owners to have the peace of mind they deserve in knowing their property, family and employees are safe and secure. Here is our domestic accreditation, you can see what we offer and gain trust in use to protect your home.